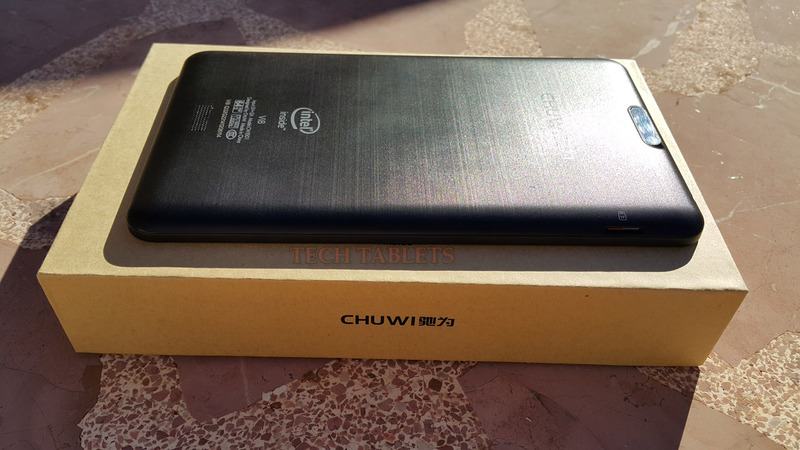 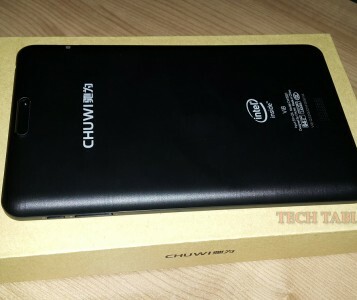 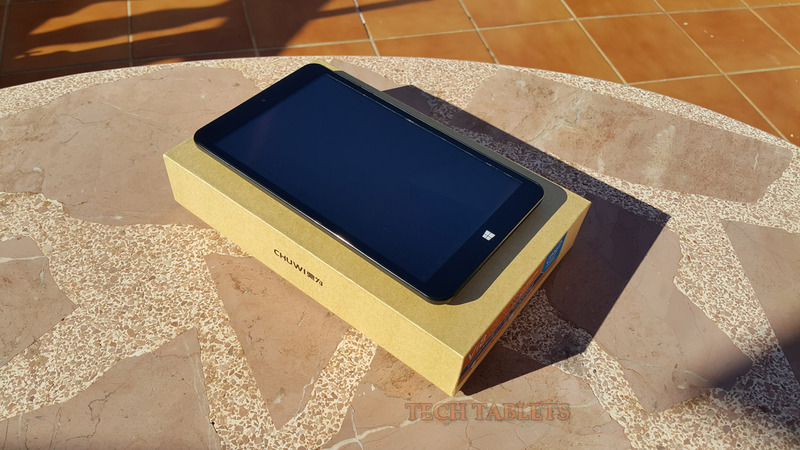 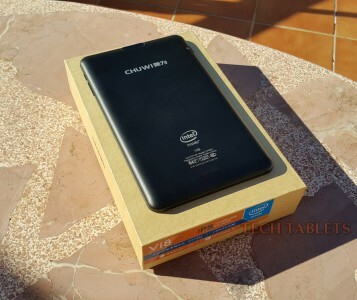 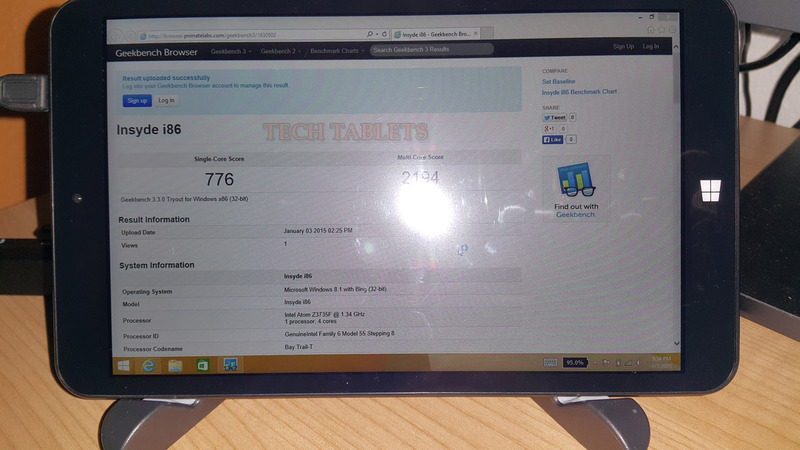 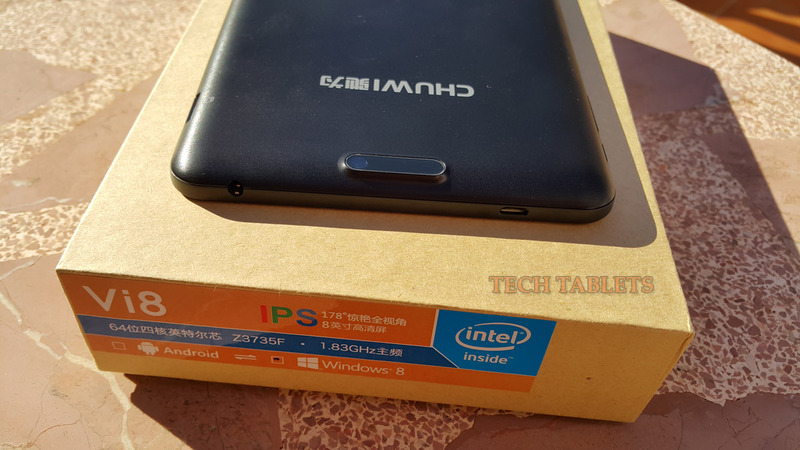 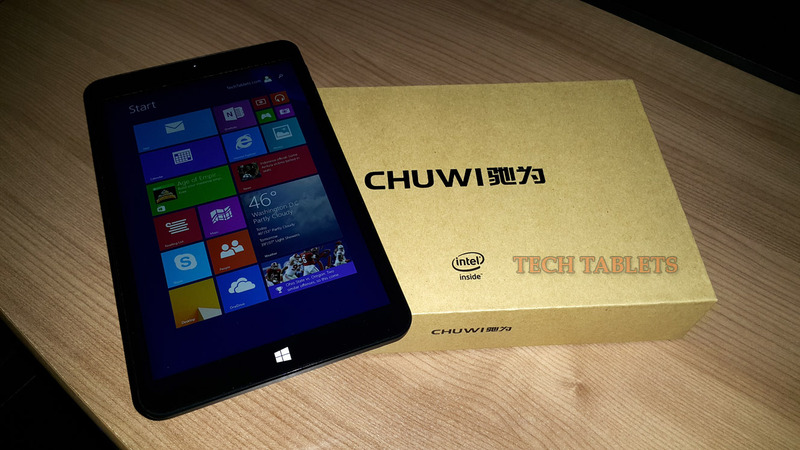 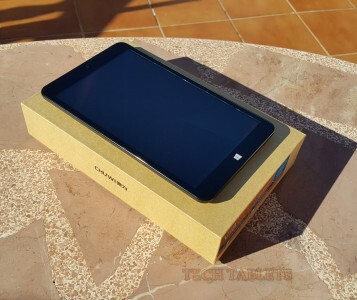 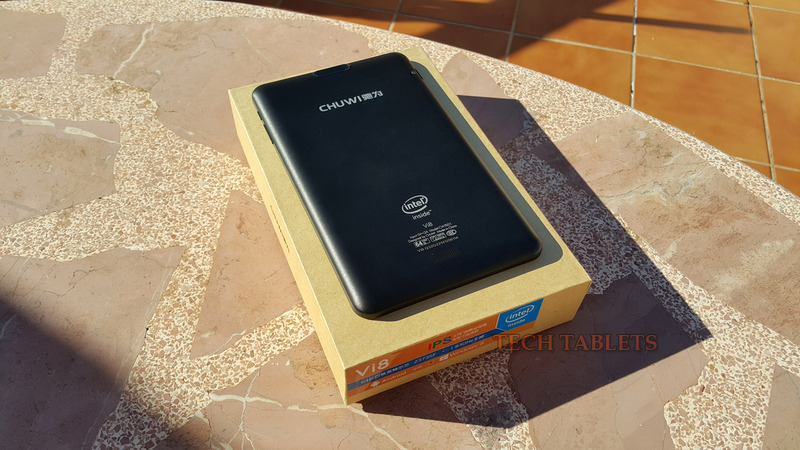 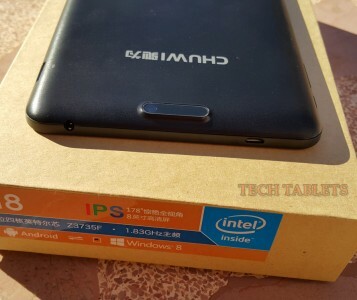 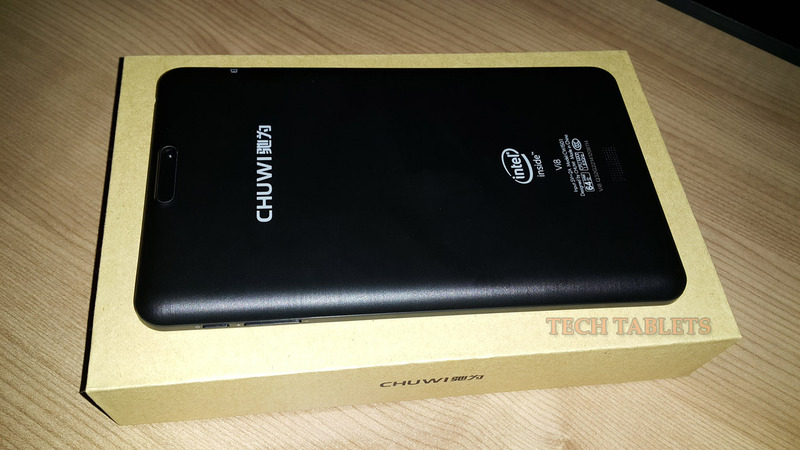 Chuwi Vi8 is super cheap Windows 8.1 tablet at a crazy price of only $99 usd. 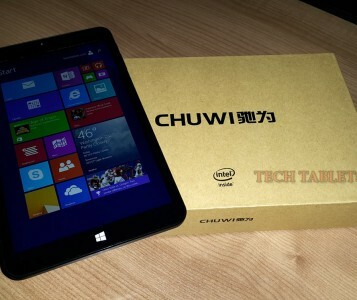 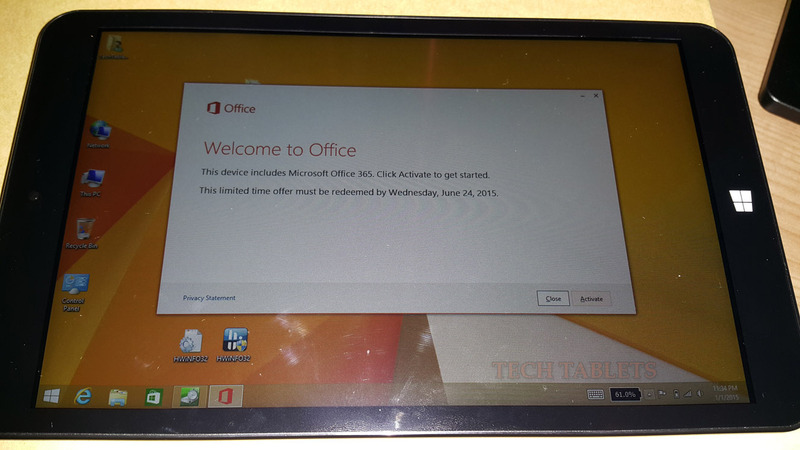 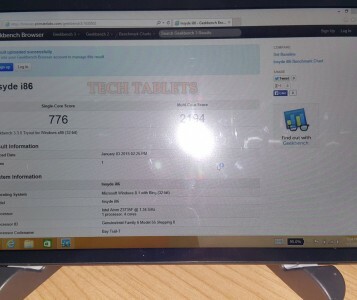 It sports a full WIndows 8.1 licence, 1280 x 800 IPS screen, 2GB of Ram and a 32GB eMMC it beats off most other tablets at this price point with higher specs. 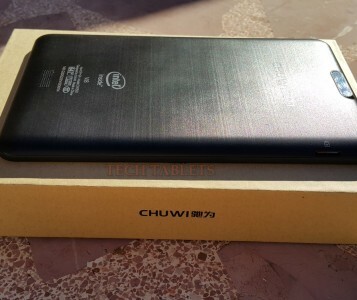 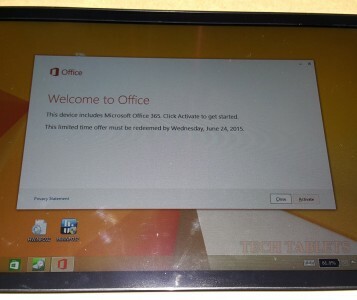 Think of it as a cheap Dell Venue 8 5000 series clone. 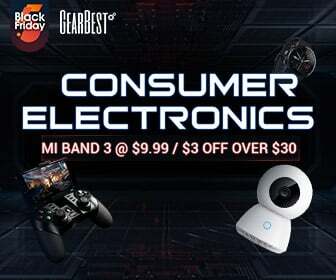 No hdmi here might be a deal breaker for some.